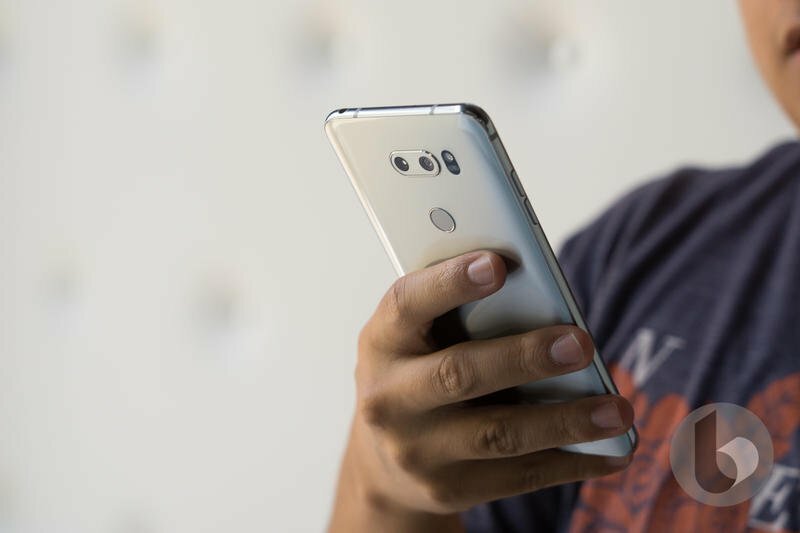 LG might use a notch on its next flagship as well. 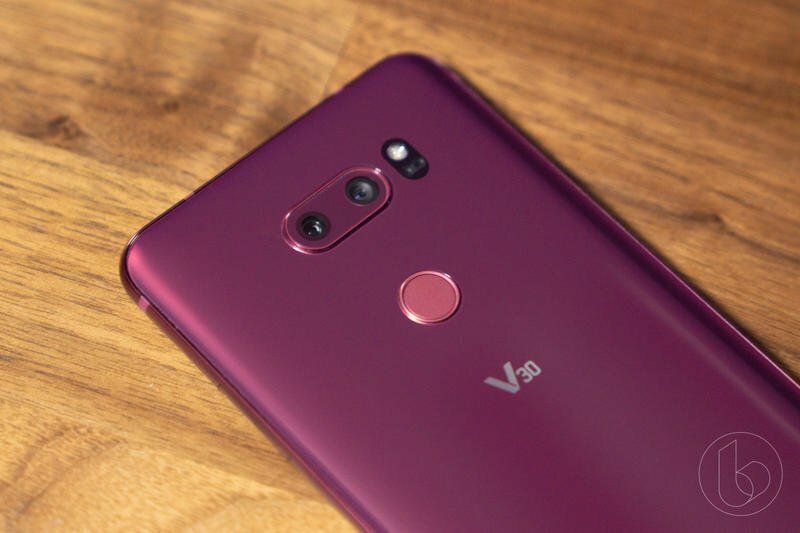 When the South Korean company makes it official this fall, the V40 ThinQ should feature a design element that’s been controversial in the last year. But the decision won’t harm this high-end phone, anyway. 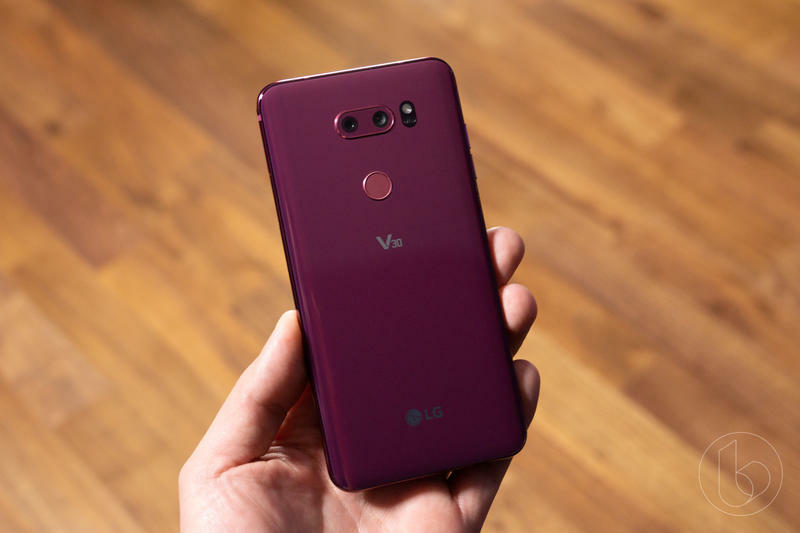 Aside from competitors rolling out notches, LG’s already done so in the last few months. 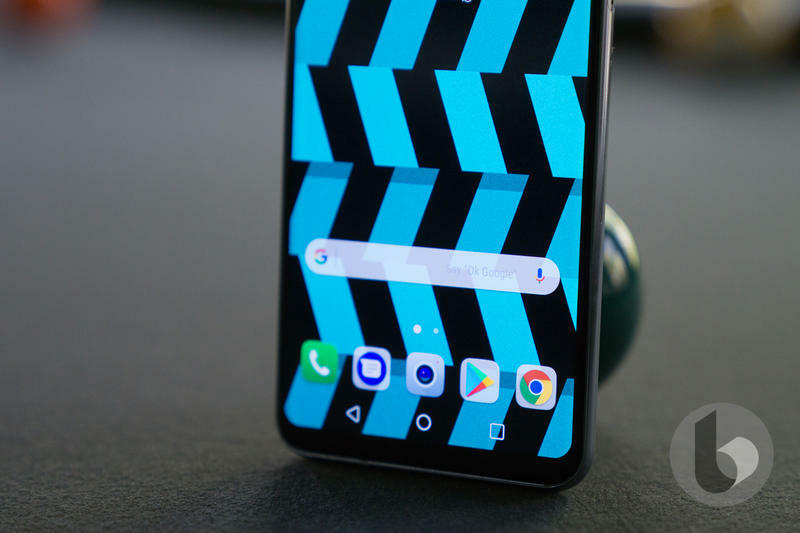 The G7 ThinQ, which made its global debut in May, also has a notch. Its layout would be brought over to the V series. 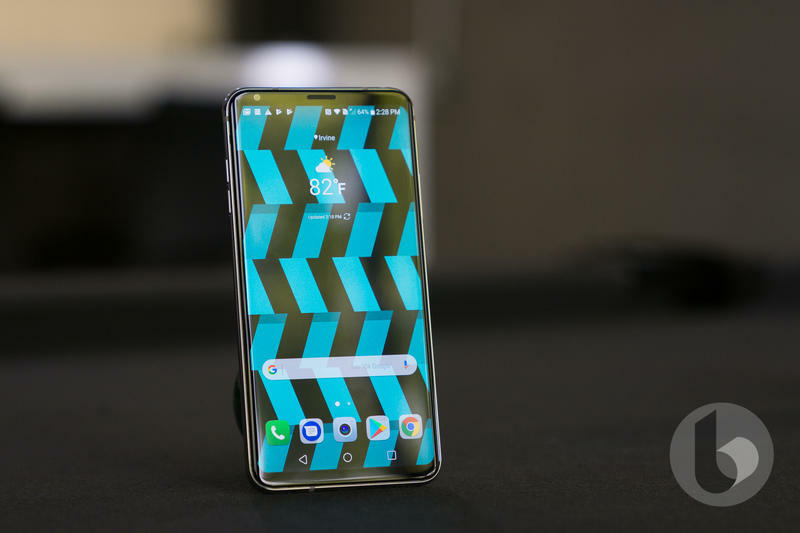 Based on the G7, the V40 should have a notch with a camera, ambient light sensor, and earpiece stored tightly to free up some screen real estate. 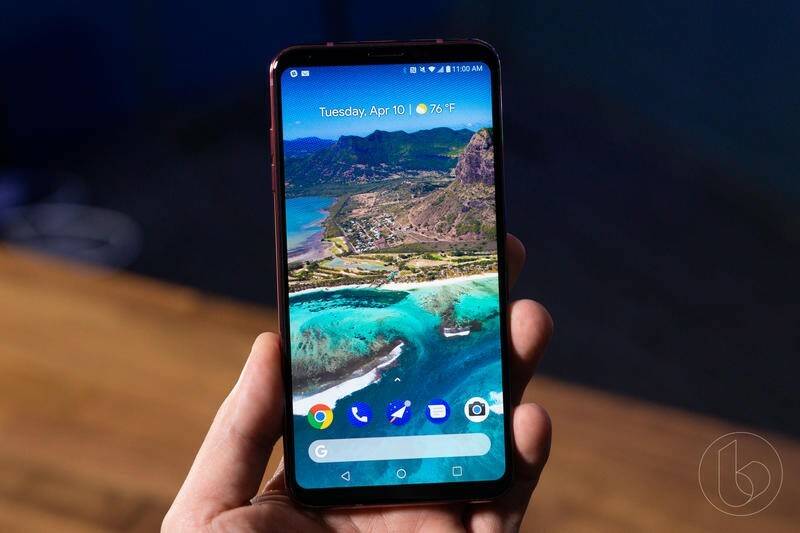 Other companies, however, use the notch for complex cameras and sensors that enable facial recognition. Yet there’s no doubt the V40 will be a dramatic upgrade over its predecessor. 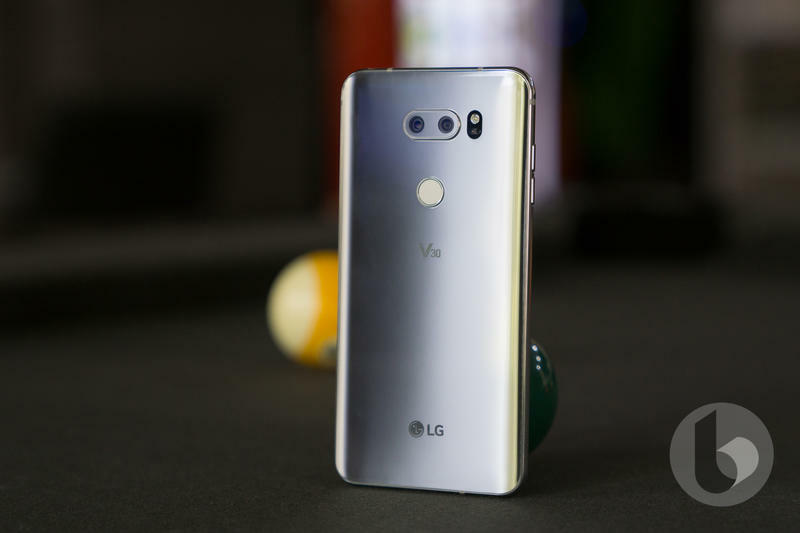 With the V series, LG often pushes better technologies. 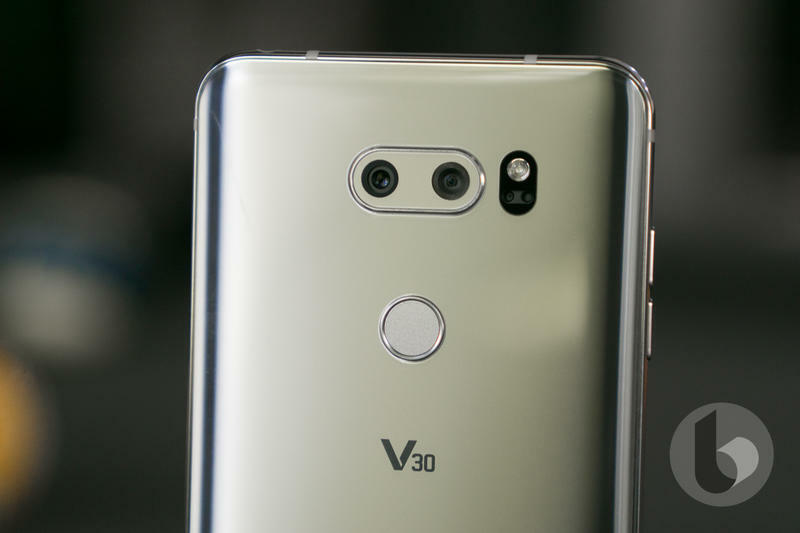 The V40 could have an upgraded display, chipset, and cameras. 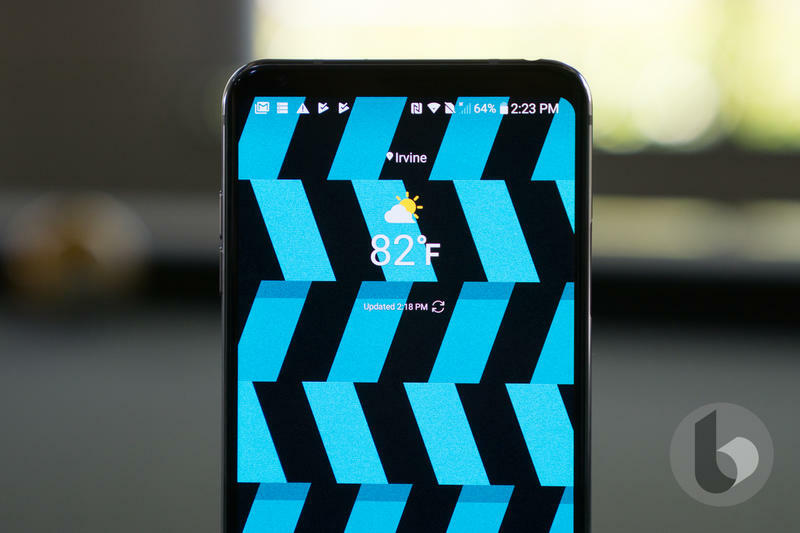 The edge-to-edge screen matches what’s seen on the G7, but the V40 should trade up for an OLED panel. 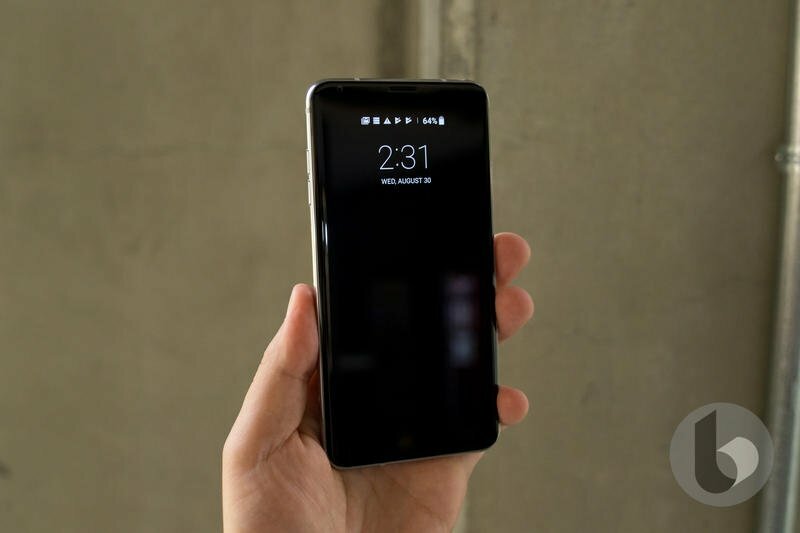 LG Display, a subsidiary of the South Korean company, continues investing in OLED technology while LCD technology fades into the background. 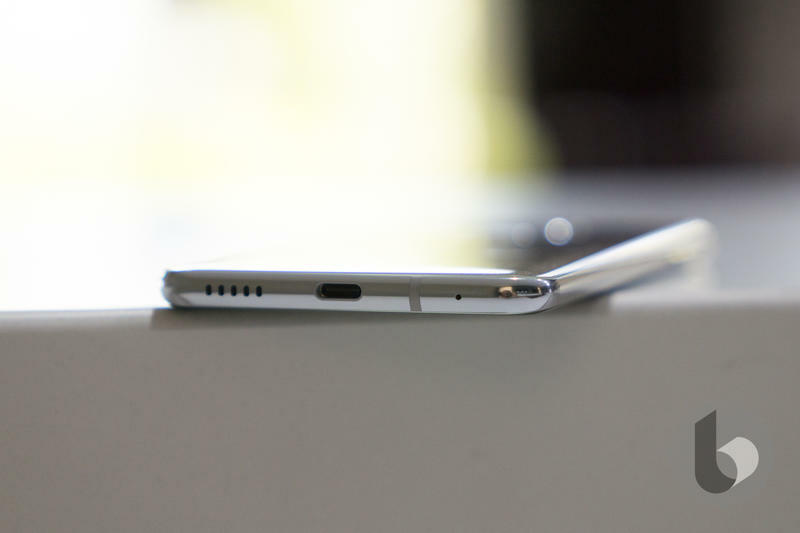 It already supplies the OLED panels for Apple’s and Google’s most recent flagships. Expect the V40’s display to benefit from enhanced depth and vibrancy. Around the back, the V40 should have a triple-camera setup. 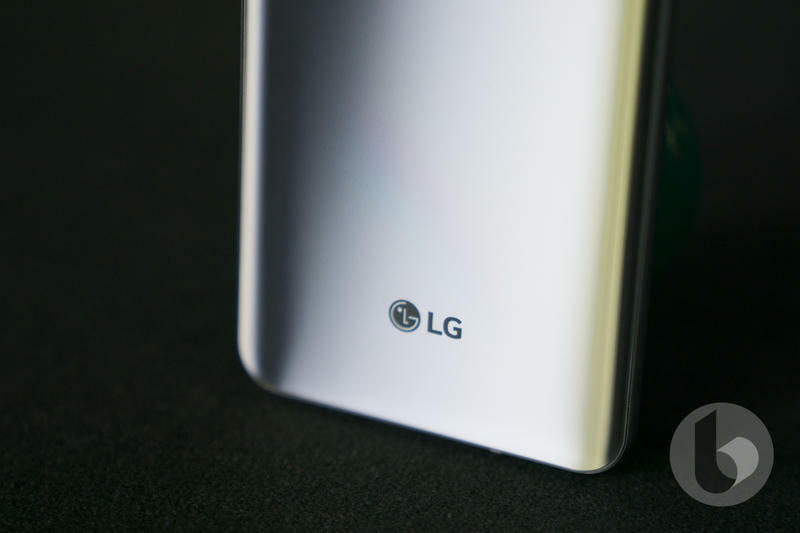 LG, according to Android Police and ETNews, will put three cameras together for top-of-the-line photography. 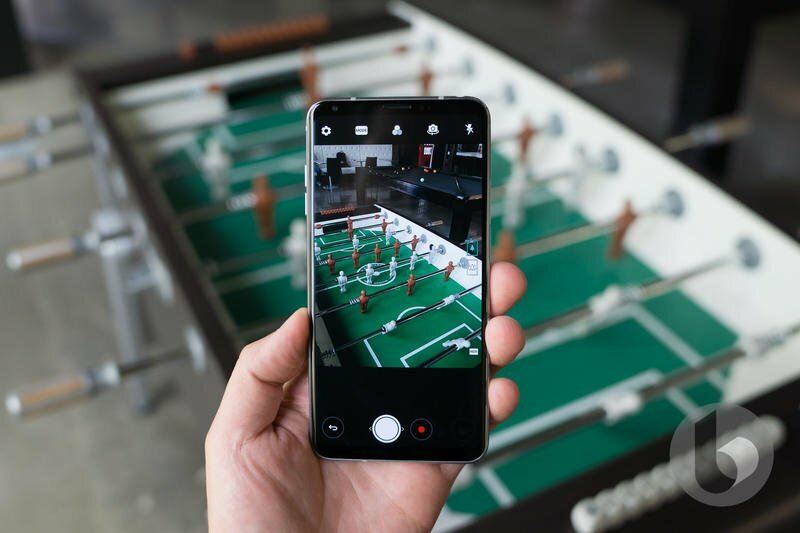 The triple-camera setup would feature a 20MP primary lens, a 16MP wide-angle lens, and a 13MP telephoto lens. 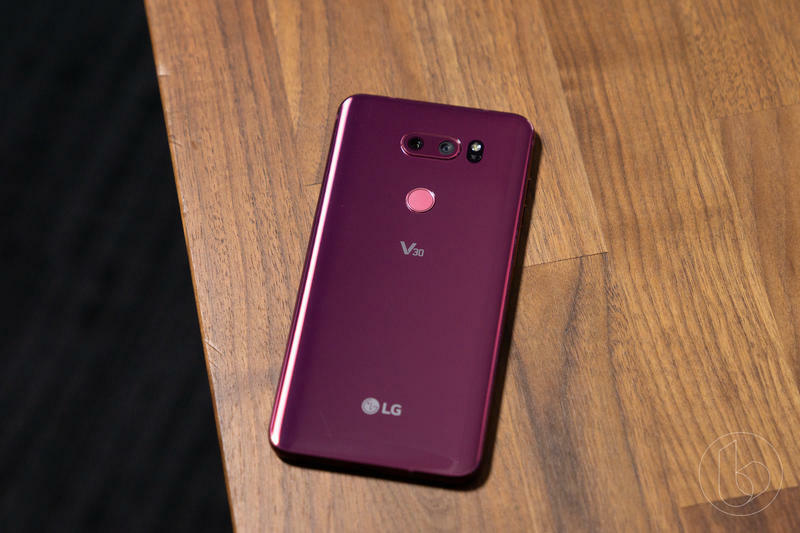 Other specifications remain unclear, but we suspect the V40 will have Qualcomm’s Snapdragon 845 running the show. The V40 will make its global debut on Wednesday, October 3. 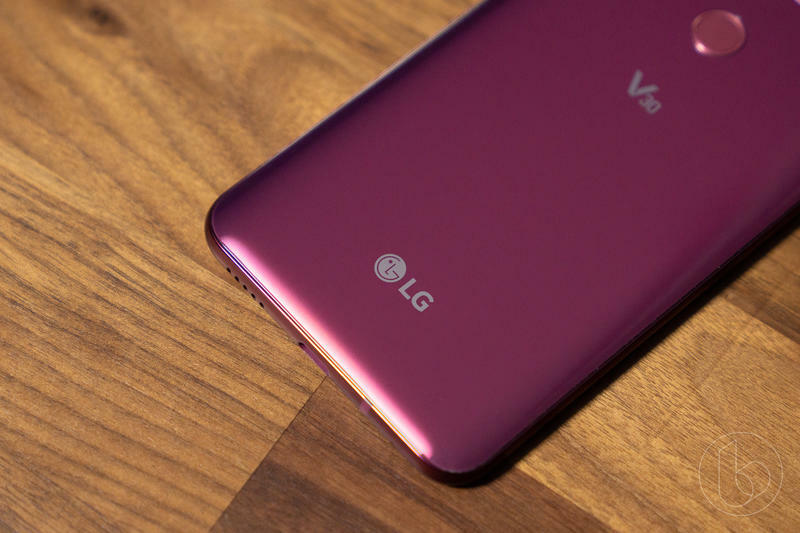 LG confirmed the New York City-based event in an invite sent out to media outlets last week.